On Monday Matters Jason bring the usual features including: The World Tonight and Not in the news. 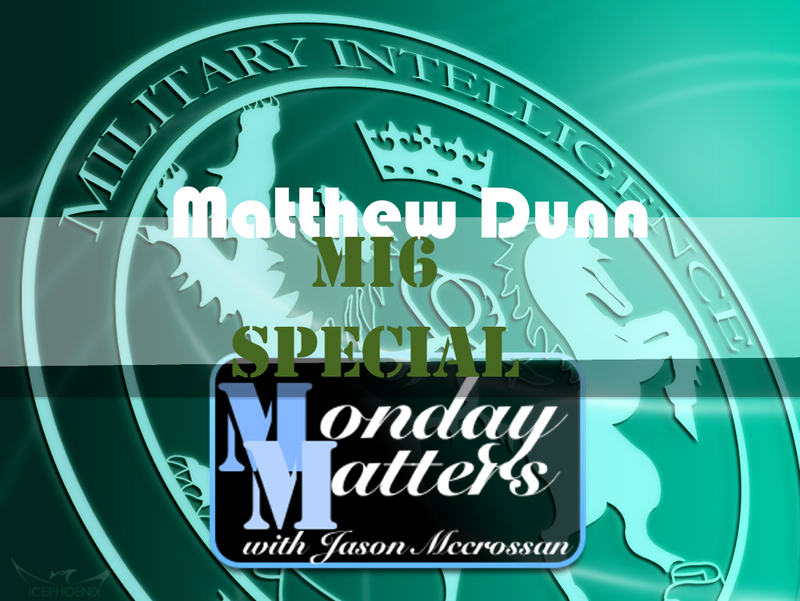 Jason talks to former British Secret Intelligence Service agent Matthew Dunn. Matthew left Mi6 and has turned his attention to writing espionage novels – “The Spy House” – is out soon. The featured group tonight is Erasure – we’ve got 4 no stop pop songs just after 8 – all from Is Andy Bell & Vince Clarke. In our Night-Time News Report – Britain’s last remaining lion tamer has said he’s determined to keep touring the UK – despite increasing opposition from animal rights campaigners, politicians and celebrities. Thomas Chipperfield’s travelling circus summer tour of Wales has been dogged by issues, with protesters picketing almost every venue and using “intimidation tactics” to stop the performances. Kyra brings us news from the X-Factor about a possible new song from Adele. And MC Jezza Fellows returns with our Downton Abbey update.